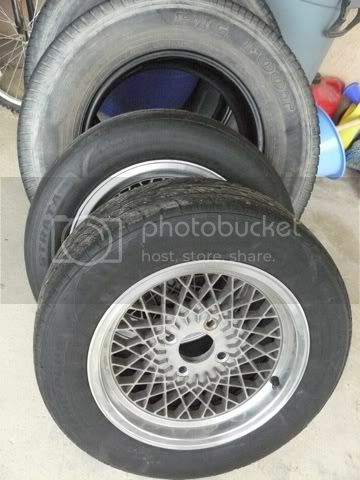 Hey guys came across these rims and couldn't figure out what they are. Im pretty sure they came off a 240sx, was thinking of throwing them on my black 4th gen, any input is appreciated. Last edited by rivas15; 12-28-2010 at 09:53 PM. 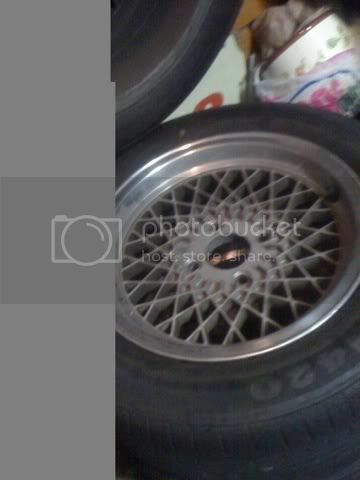 They look a lot like BBS wheels..
yeah, thinking Im going to get them and just paint them a black color, seen others ludes with this style and painted black or gold seemed pretty sweet. They are old scool enkei mesh 92s. I thought that too at first look but don't they have a different pattern? Nope, google that sh!t. Those are them I am 99.9% sure. lol I did google, these are what i found. a whole different pattern no? 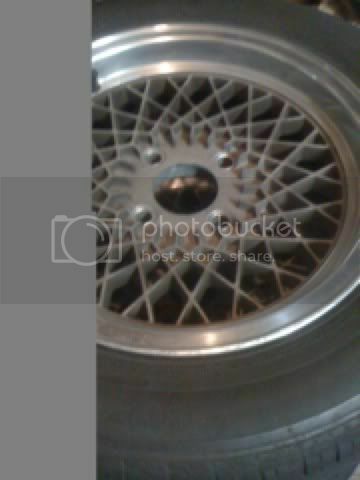 ****, they are riken mesh wheels. Sorry dude. They are made by ssr. It's all good man thanks for the quick I.D., got any idea what fare value for them? Thanks for the input guys went out early this morning and snagged these up. The tires don't have any thread left to speak of, but considering i was able to get away with all four for just $160 I think i made out Ok.
Nice rims. 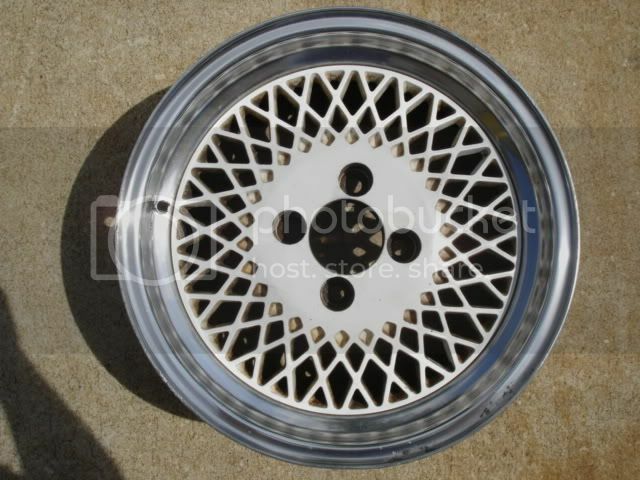 congrats on ya purchase... they do look like BBS rims tho. yeah i figure Im gonna go with the black with chrome lip, seen a few write ups on how to get them done just gonna get the materials and the time to get them done. Nice Rivas! We'll get together sometime, can't wait to see your ride.